Our NFL Team Helmet Pennant Set includes all 32 NFL team helmet pennants to display in your sports room, office or any room. 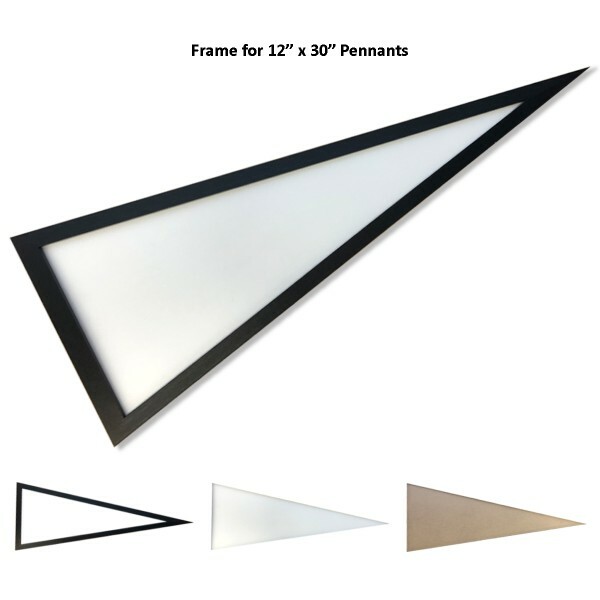 The NFL Team Helmet Pennant Set consists of full-size football pennants (12" x 30") which are made of felt and are single-sided screen printed with the current NFL team logos. These NFL Football Pennants are NFL Licensed and are a perfect room decoration for any NFL fan. 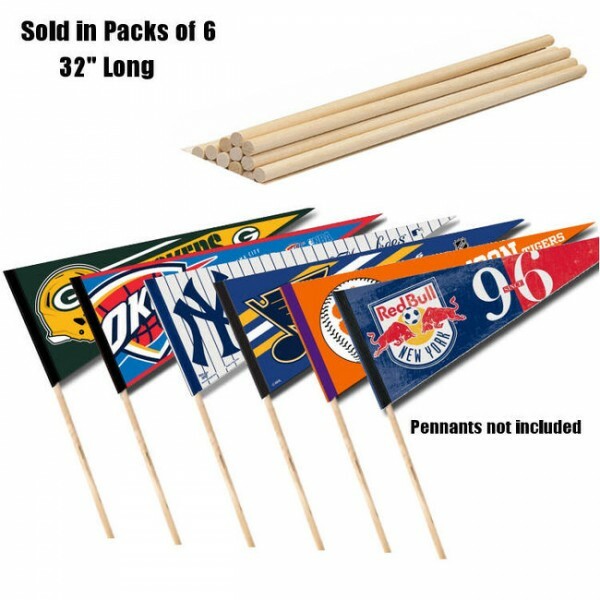 Also, all pennants provide a stick sleeve for inserting a pennant stick, if desired. Our pennant sticks are sold in packs of 6.